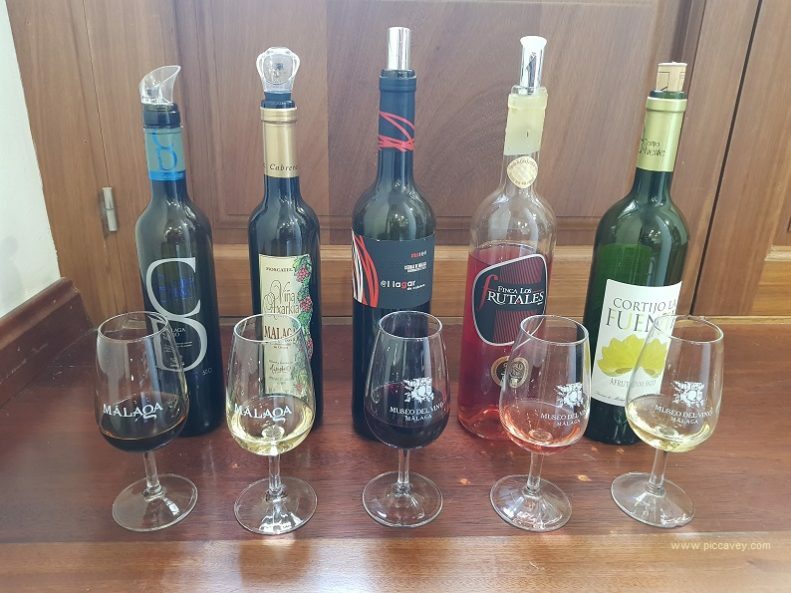 Wine is an inherent part of Spanish culture yet it hasn’t always heralded the international respect of French and Italian varieties. The wine industry in Spain is now beginning to receive the recognition it deserves. The beauty of Spanish wines comes from a remarkable quality. Deep routed diversity and of course great value. 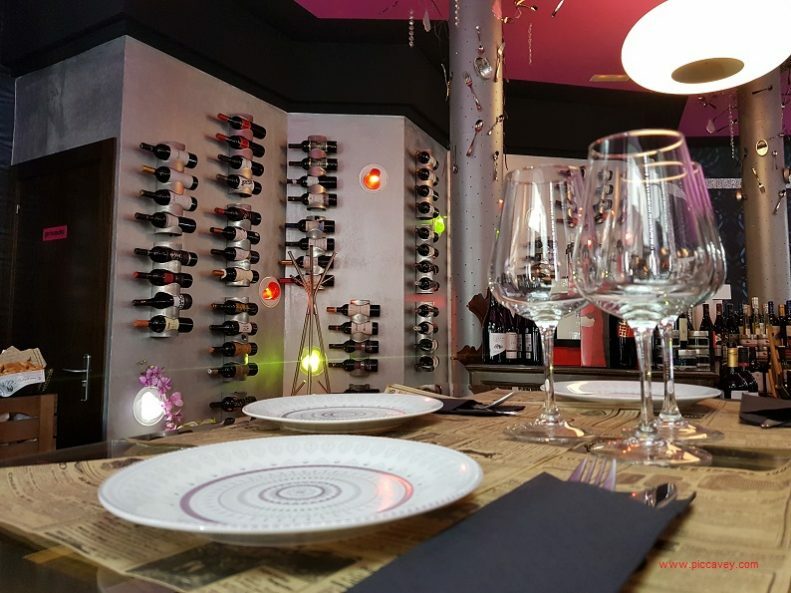 Whether you’re looking for a deep red, crisp white, dry sherry or bubbling cava, Spanish wine has something for everyone’s taste. Dating back to 1870, Bodegas Rioja Antiago is one of the oldest wineries in the Rioja region. Located in the highlands of the Rioja Alta, this winery joined with the Marqués de la Concordia family in 2007. This merging together gave the traditional wine making methods a modern and innovative approach. This medium bodied, dry red wine pairs wi poultry, cured cheese and lamb dishes. Aged for two years in American oak barrels and another year in the bottle. The aroma offers subtle spicy notes as well as hints of vanilla. Bodegas Lagunilla was founded in 1885 by Felipe Lagunilla. He was 20 years old when he began the business. In 1994, the winery integrated into the Marqués de la Concordia family. Responsible for the production of some of the most highly regarded wines from Rioja Alta. The Lagunilla Optimus is a wine of limited production, made only in exceptional years. Awarded a Gold Medal at the 2015 Mundus Vini in Germany. Also a Silver Medal at the 2015 Concours Mondial in Bruxelles and a Silver Medal at the 2015 IWSC. The wine itself is pairs well with roast meat or mature cheese. Made with a unique grape blend. Rioja D.O. Council specially approved this variation. Aged in new French Allier and afterwards in Nevers oak barrels for 18 months. This is a truly exquisite bottle worth trying when you can. 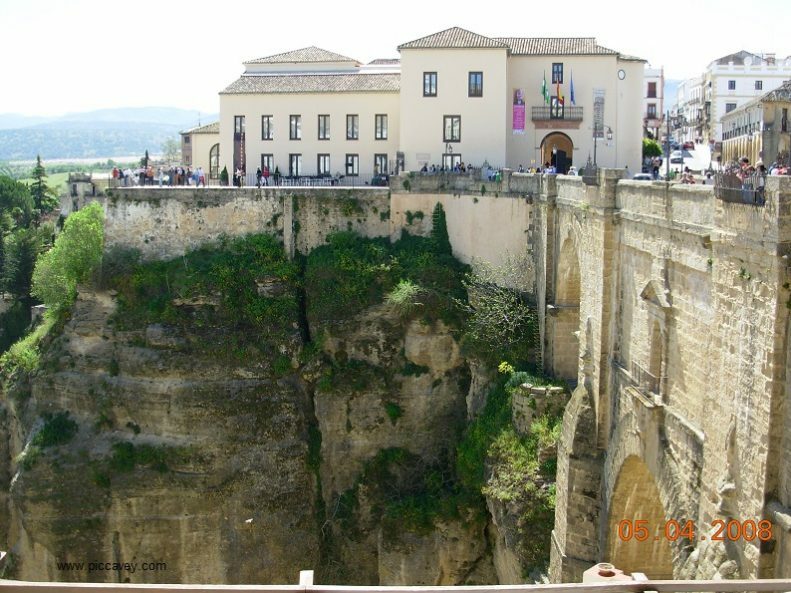 Situated on the Castille & Leon Portuguese border lies the Arribes del Duero Natural Reserve. Here, Hacienda Zorita established a winery where they grew predominantly international grape varieties such as Syrah, Malbec, Cabernet Sauvignon and Merlot. Only made with the very best Syrah grapes. We recommend serving it with game, roasted meats and even some aged Zamorano sheep cheese. This wine has been aged for 24 months in French oak barrels. Coming in a dark cherry colour, this bottle offers plum and dark berry aromas. This fresh and fruity white wine was the realisation of a new generation of the Lorenzo – Heras family. It’s this family’s ancestor, Felix Lorenzo Cachazo, who initially founded the bodegas situated in Rueda. Best pairings for this wine are fish, poultry or our mushroom risotto. Tropical and stone fruit dominate while the palate is fresh and balanced. 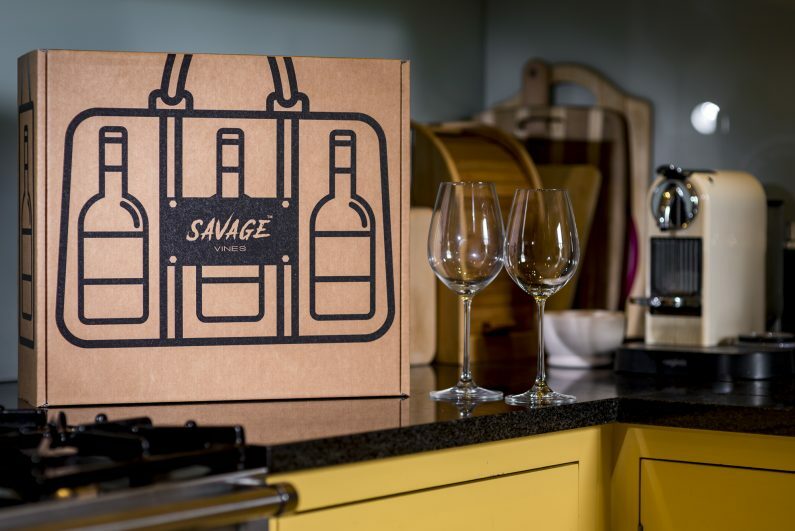 Savage Vines now have a subcription service in the UK for Wine lovers. This service sends bottles of selected wines to your UK address. Makes an original gift idea from £29.95 per month. Selections from producers from Spain, Portugal and Italy. Many are family businesses and all have excellent quality wines. If you entertain regularly this certainly will make the choice of wines simpler for the hostess. Now this is a special bottle! Production is limited to 4,430 bottles. This Gold Medal winning wine (2016 International Wine Challenge) is a complex bottle which pairs with both fish and meat. We find that smoked fish and rice dishes are complemented perfectly by the medium bodied white. The wine’s aged for 6 months in French oak barrels with daily batonnage. The aroma is intense, lending both strong mineral and toasty notes. The Petit Verdot variety, native of Bordeaux, was first introduced to Andalucía in the 1990s. The wine itself is produced in the Cortijo Las Monjas, an estate in the iconic Andalusian village of Ronda. This is carefully produced and made in limited quantities. This bottle has an intense colour alongside fresh violet scents and red berry notes. This wine is round and silky on the palate with a long, persistent finish. Awarded the Best Cava in the UK at the 2015 Wines from Spain Awards. This bottle offers a level of versatility enabling it to complement a wide array of plates. 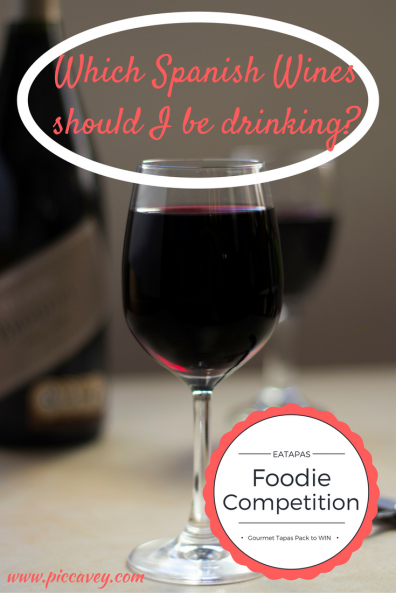 Whether you’re enjoying a starter, seafood, poultry or cheese, this wine is ideal. We particularly enjoy it with a seafood paella. Every bottle is aged for 48 months. This cava is characterised by its bakery aroma and hints of toast. The wine is both clean and balanced with a palate dominated by fresh, ripened fruit. Only produced in exceptional vintages, this cava is a blend of native variety Monastrell and Pinot Noir. The grapes are handpicked and carefully selected. This way ensuring the cavas quality. Enjoy this cava as an aperitif with Ibérico Ham and aged cheese. We also recommend trying it with berry deserts. The aroma is intense and elegant with strawberry flavours. The palate is silky with a long finish. 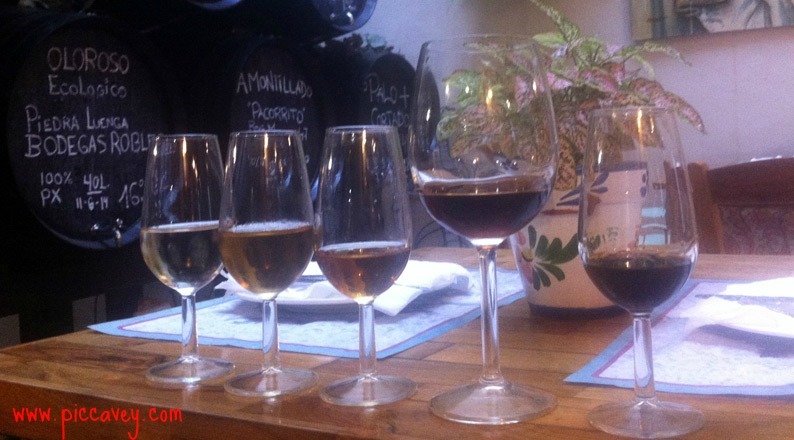 Everyone knows the Spanish love their sherry! This is typically an aperitif wine which pairs perfectly with sheep cheese, foie gras, olives and nuts. This Fino is aged for 8 and 10 years in American oak. 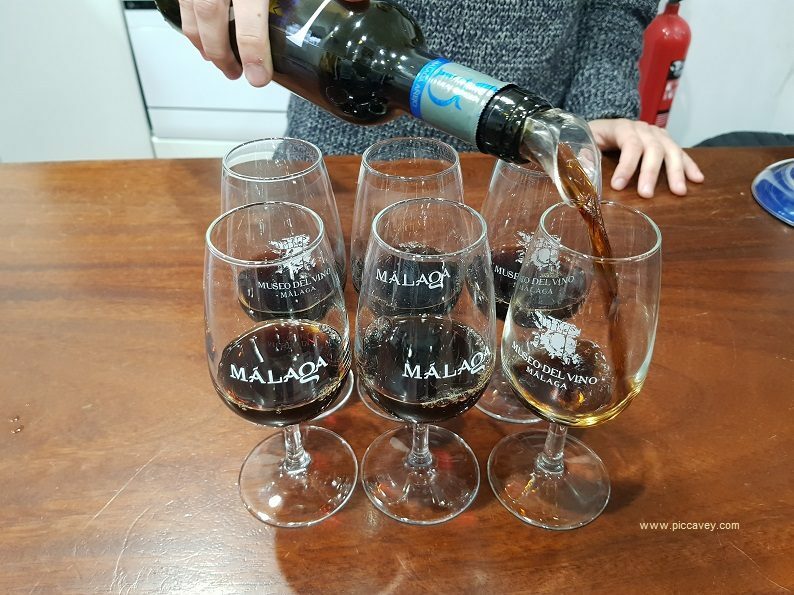 This particular sherry is dry and highly aromatic with plenty of floral and nutty undertones. The palate is both clean and pungent. This medium bodied sweetsherry is perfect with desert. Drink this with Spanish nougat, blue cheese, foie gras and nuts. The unique aspect of this wine is the drying process that turns the grapes into raisins. This bottle is highly aromatic with notes of honey and flowers. The palate is refreshing with fig flavours and a persistent finish. I’ve only been to Barcelona once but it looks like I need to return and drink some wine! This was so great to read. ooh yes, Spain is such a huge country with a great wine list..